There’s no more critical economic sector supporting a thriving and growing American economy than the great work of the nation’s farmers, livestock, and fisheries operators. A healthy agri-sector not only makes for a healthy American family, but also is of great importance as a reliable export contributor. The Department of Agriculture’s yearly report, “Agricultural Cooperative Statistics”, is published annually to provide information on the position and trends among the America’s farmer, rancher, and fishery cooperatives. The latest report with 2016 data was just released. These statistics are used for cooperative benchmarking, research, technical assistance, education, planning, and public policy. The collection, analysis, and dissemination of cooperative statistics are managed by the United States Department of Agriculture (USDA). “For amber waves of grain” is my favorite lyric in the song America the Beautiful. 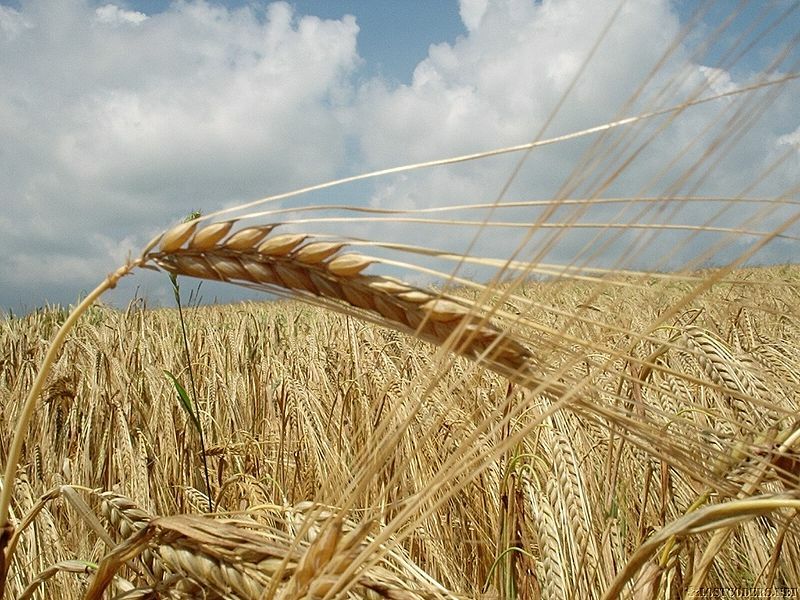 I picture fields of honey-colored wheat, undulating in the mild breeze. Such imagery is a real thing in rural America. Those fabled farmlands of song have fed, clothed, and employed real people for generations. The agriculture industry, a linchpin of the American economy, remains competitively strong and significant today. 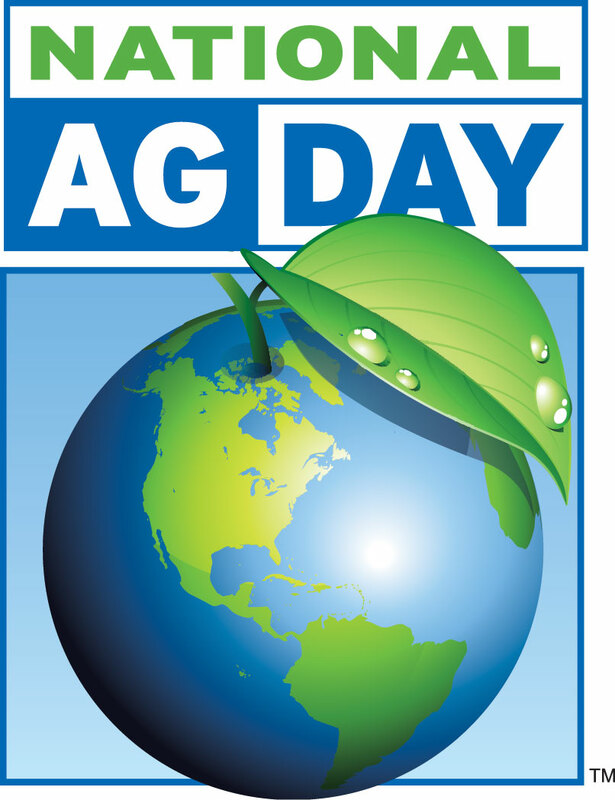 National Agriculture Day on March 15th recognizes the plentiful contributions of U.S. agriculture. To boost your knowledge of the essential role of agribusiness in our daily lives, check out these U.S. Department of Agriculture (USDA) resources available from the GPO bookstore. This handy USDA report centers on decision points for food hub operators. What’s a food hub, you ask? It sources, aggregates, and distributes a wide array of local and regional food products. Food hubs can take on many different forms, from corporation to cooperative. Whichever way they legally and operationally organize, each has an assortment of logistics, regulations, and risks to consider. Read “Running a Food Hub” and grow your agribusiness acumen! USDA’s National Agricultural Statistics Service compiled this “reliable reference book” of data tables on agricultural “supplies, consumption, facilities, costs, and returns.” It’s fifteen chapters of estimates on field crops, livestock, forestry, horticulture, and other subcategories. Foreign trade data is also represented. Big export staples like corn, cotton, wheat, potatoes, and soybeans have lots of stats on them. So, naturally, they have several data tables in this tome. Not quite the case for pickles, lima beans, inedible tallow, and pink pelts. Their part is small but vital in an industry that contributed $835 billion to the U.S. gross domestic product (GDP) in 2014, according to the USDA’s Economic Research Service. In 2013, the value of U.S. cotton production exceeded 5 billion dollars. April is National Grange Month, honoring one of the Nation’s oldest and most respected farmers’ organizations. According to its website, “The National Grange, founded in 1867, is a nonprofit, nonpartisan, fraternal organization that advocates for rural America and agriculture. With a strong history in grassroots activism, family values and community service, the Grange is part of more than 2,100 hometowns across the United States.” To help recognize the Grange’s contribution to rural America, Government Book talk is featuring the following publications focusing on American agriculture. Profitable Farms and Woodlands: A Practical Guide in Agroforestry for Landowners, Farmers and Ranchers. This practical handbook on agroforestry is organized in an easy to read format written for underserved and limited resource farmers and woodland owners living in the Southeastern U.S. It depicts step-by-step methods and principles on developing agroforestry practices for farmers and woodland owners for the purpose of enhancing the economic and environmental benefits of their farms and woodlands. Topics on agroforestry practices covered in this publication are Alley Cropping; Forest Farming; Riparian Buffer Strips; Silvopasture; and Windbreaks. This handbook will assist farmers and woodland owners establish, manage and market agroforestry projects that are diverse, integrated, profitable, healthy and sustainable. • Miscellaneous Agricultural Statistics such as Foreign Agricultural Trade Statistics including exports, fisheries and more. Why Would Anyone Cut a Tree Down? This delightful book shows children the life cycle of trees, showing that trees are a renewable resource as their seeds can be planted to make new trees grow. It also discusses the need to remove sick, flammable and other dangerous trees as well as the various uses for wood from cut trees. All of it is so beautifully illustrated in full color that the lessons come alive for adults and children alike. How can I get these or other agriculture publications?